Navigating through life may at times appear to be difficult. Challenges of life, work and relationships can dampen our spirits and leave us feeling deflated and lacking direction in our lives. Sometimes we may get stuck and find it difficult to make decisions or stick to the ones we have already made. When talking to others about our struggles, those listening to us with good intent may give us the advice that they feel we need to move ahead. However what often isn't taken into account is our ability, resources and mindset to put those positive steps in place. 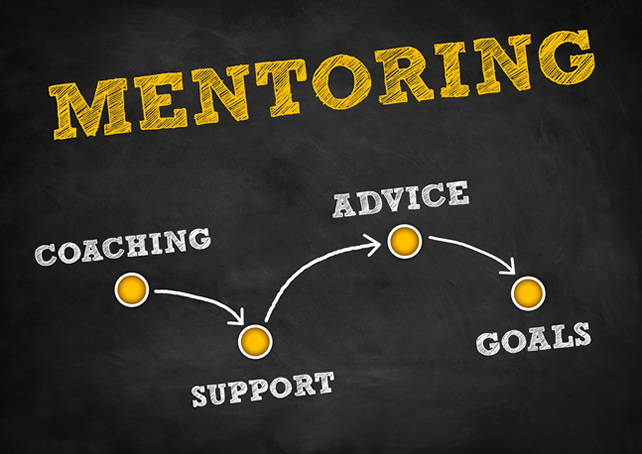 At Inayat our coaches and mentors can support you to realise your personal and professional ambitions. We can help you to overcome the obstacles in your life and achieve a high level of personal performance. In your work-life our coaches can support you to realise your ambitions at work, optimise your performance and help you to achieve your goals. We support you to regain a healthy work-life balance so that you begin to live a more fulfilled life. In your personal life we can support you to achieve your personal goals and ambitions. If that means improving your health, relationships, quality of life or increasing your spiritual and religious practice, Inayat coaches and mentors are there to help you in your personal life journey. Our coaches are professionally trained and have expertise in Cognitive Behaviour Therapy (CBT) and Neuro-Linguistic Programming (NLP). We can support you to unblock negative thinking patterns, deal with self-limiting thoughts, overcome negative behavioral habits and help you to achieve your potential. We have supported clients to overcome procrastination, manage time better, develop persistence, become assertive, make robust decisions and help recover from setbacks.